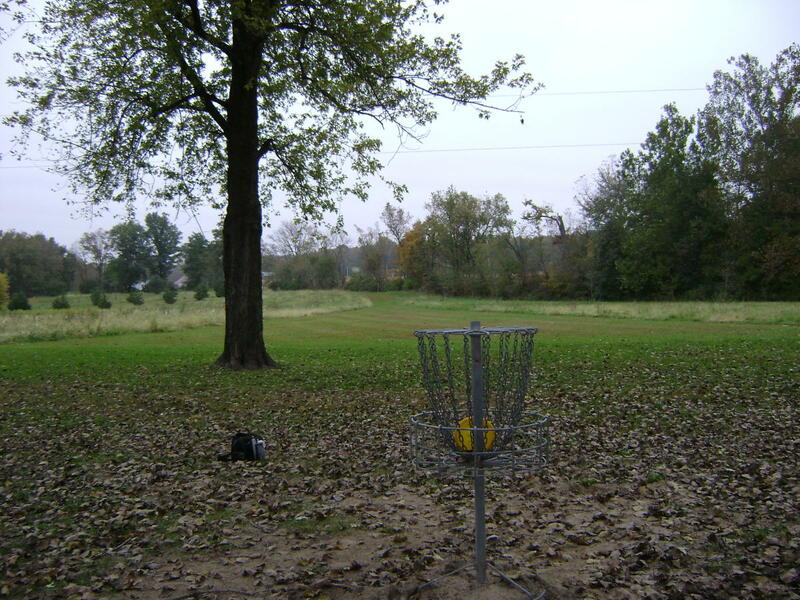 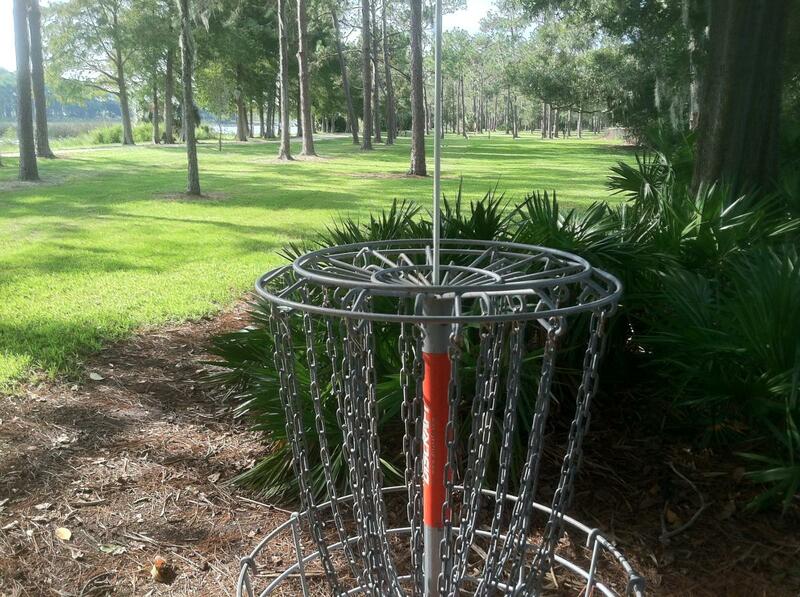 Are outdoor sports more your thing? 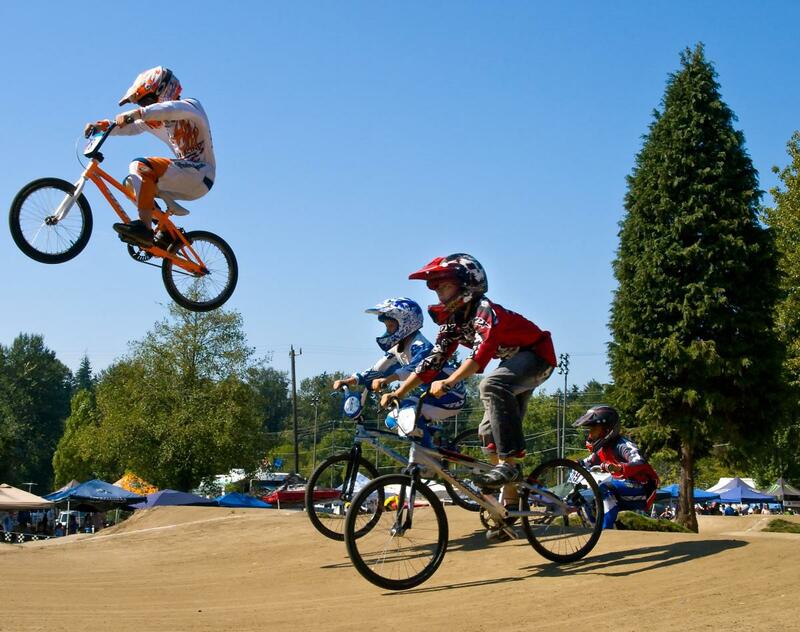 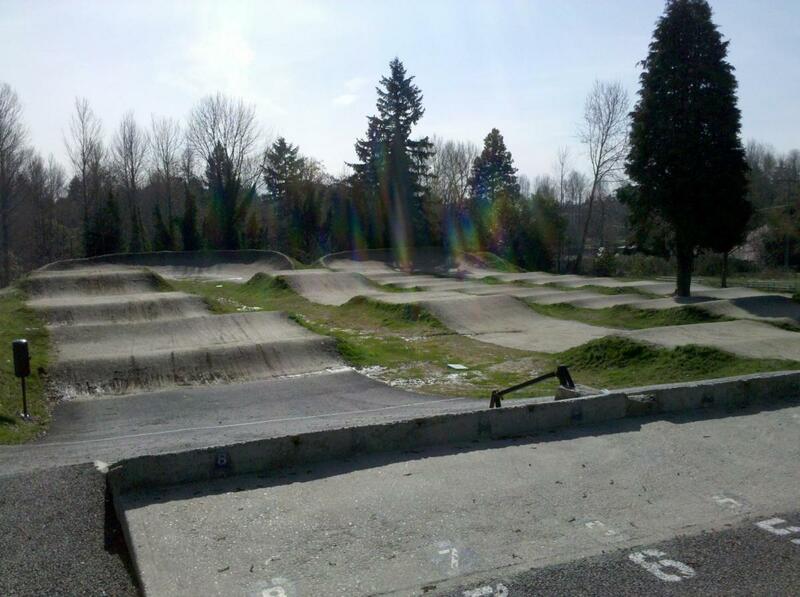 North SeaTac Park has room for everything – even a BMX track! 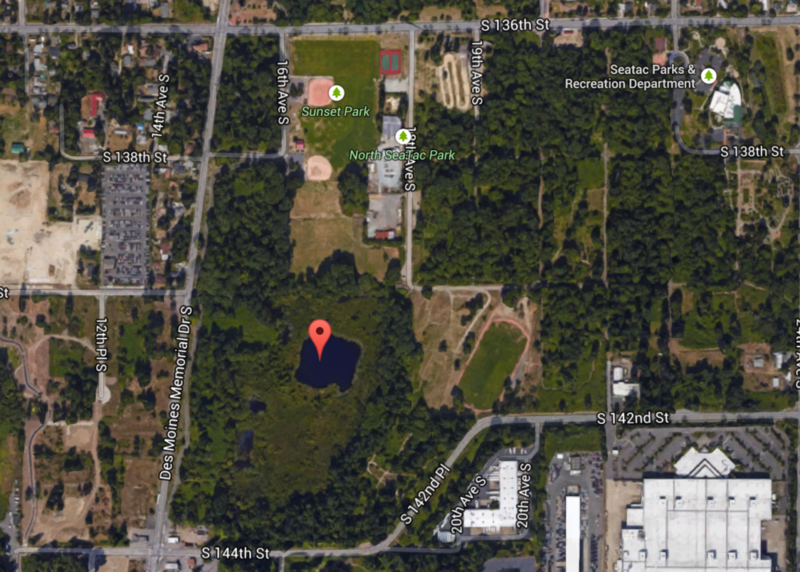 Head to this City of SeaTac park for baseball, soccer and softball fields, outdoor basketball and disk golf. 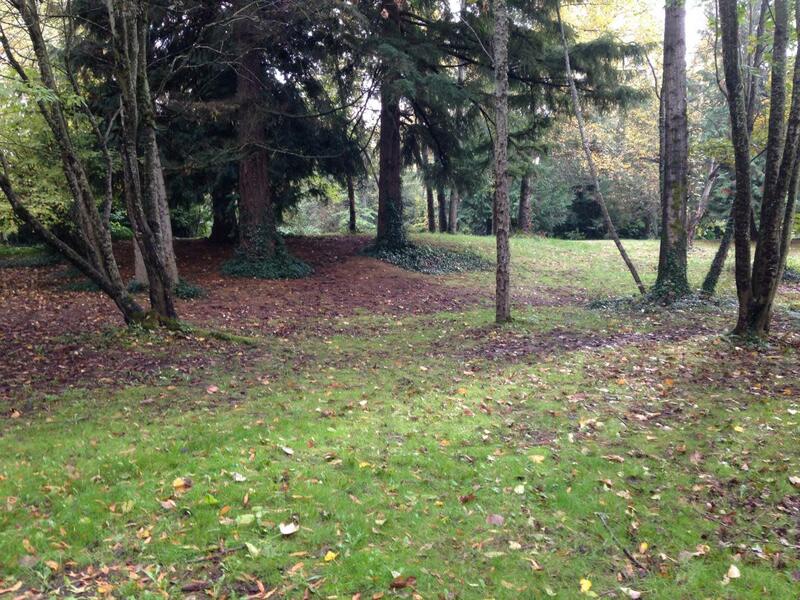 For those who are looking for something else, there is a great open area, playground equipment, paved walking trails, picnic area and a community center.